Long are the days where you can throw down a quarter or a broken golf tee to use as your golf ball marker. As golf has become more popular and mainstream, players now have a wide arrange of golf ball markers they can use when out on the green. In this article, we discuss these golf ball markers in greater detail, including what they are, why you need to use them, and the different types. We have also provided some in-depth reviews highlighting several of the most popular and best-selling golf ball markers on the market today. The magnet on the hat clip is strong, so don't worry about ball marker coming loose or falling off.No more fishing around in your pockets or bags every time you need a ball marker. Our clips fit easily onto any caps, belts and pockets. Soft enamel technique makes embossed and real pattern. 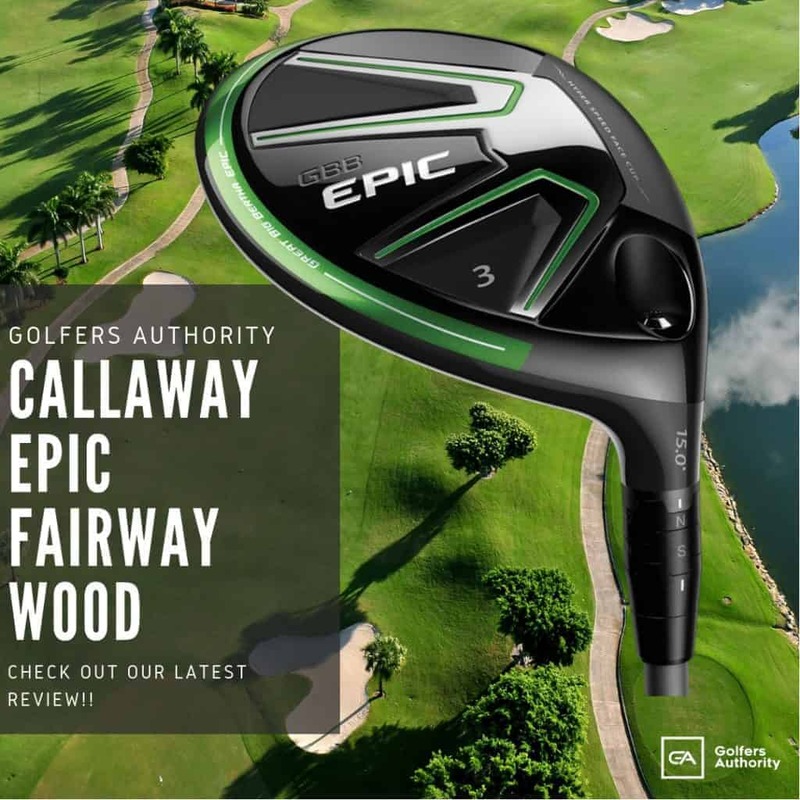 The perfect gift for all golfing enthusiasts. This golf ball marker is made by iron. It is non-magnetic. Why Do You Use a Golf Ball Marker? A golf ball marker is a small (usually) flat object that is used to “mark” the position of a golf ball when that ball is lifted off the green—the putting surface. The ball marker is placed directly behind the golf ball prior to the ball being lifted off the green. Then, when the golfer is ready to putt, the ball is replaced directly in front of the ball marker, on the spot it originally occupied. Another reason to use a ball marker is golf etiquette, which says the player who is furthest away from the hole “has the honors,” meaning he will putt first. 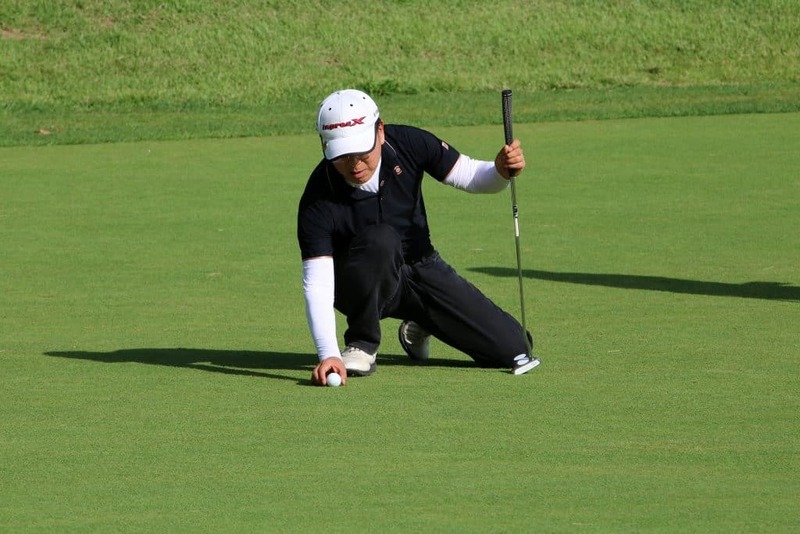 Hence, to ensure that the other player’s balls do not hinder the first putter’s shot, the other players on the green should mark their balls until it is their turn to putt. A final reason to use a ball marker on the green is to clean your ball. According to the USGA rules, the only time a ball can be lifted and cleaned is when that ball is resting on the putting surface. On a damp or wet golf outing, your golf ball can rapidly accumulate a lot of mud as it makes its way to the green. Thus, cleaning your ball after marking your spot with a golf ball marker will ensure a smoother and more predictable roll to the hole. There are many different objects that can be used to mark your golf ball on the green. Although the USGA rulebook suggests that a ball marker should be a “coin or similar object,” it does not elaborate on what a “similar object” should look like. Here are just a few items that are regularly used by golfers to mark their balls. A golf tee has long been the go-to golf ball marker for amateur and casual weekend golfers. The biggest reason for this is convenience. 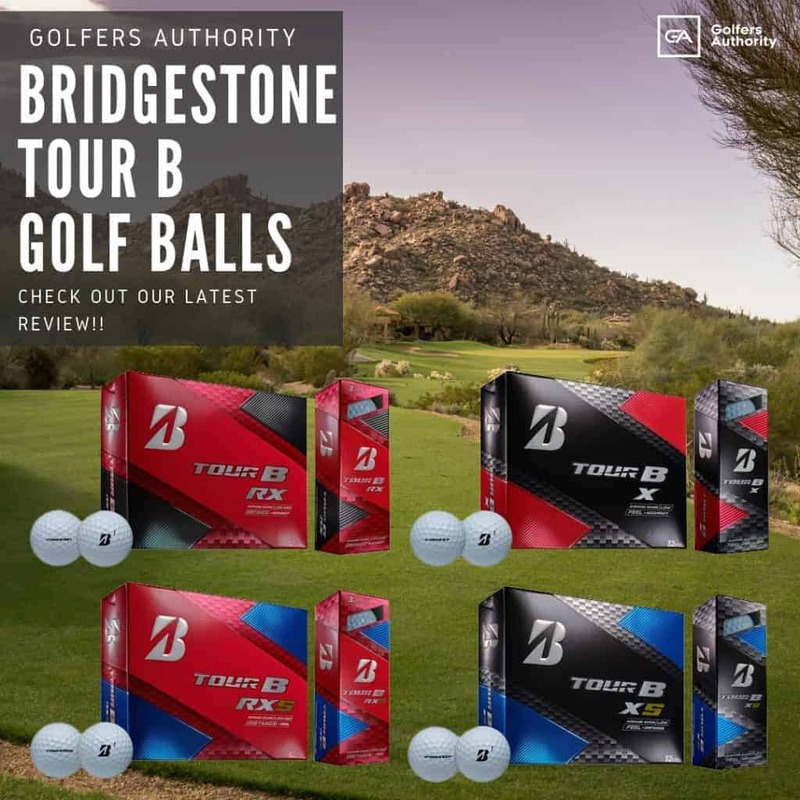 Out on the course, golf tees can always be readily accessed from a golfer’s pocket, so it only makes sense that many players rely on these small golfing devices for marking their ball. On the professional circuit, however, you will never see a golfer mark their ball with a tee. Not only does pressing a tee into the ground upset the turf on the green, it can also get in the way or hinder another golfer’s putt. 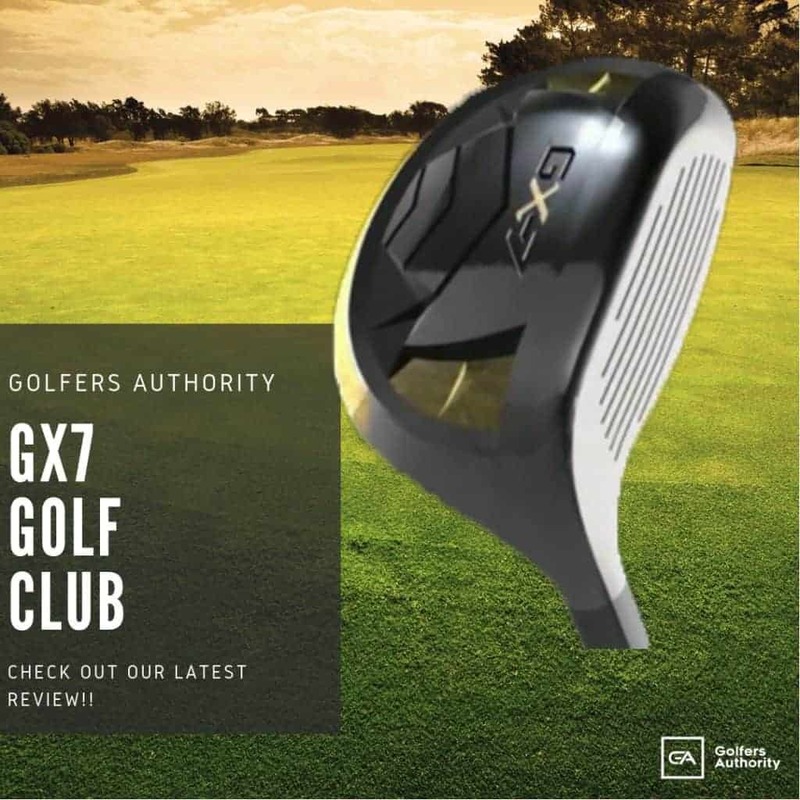 Moreover, when marking your ball with a golf tee, it can be difficult to know exactly where to replace the golf ball when it is your turn to putt. Although fine for casual golf outings, the golf tee is the least desirable of all the potential ball markers. A coin is one of the most popular, and perhaps the most widely used type of golf ball markers in the game. These golf ball marking coins can take on many shapes, sizes and forms, from the standard quarter, half-dollar, or silver dollar coins, to those that are specially made for golf ball marking purposes. In fact, many golfers are known to carry a “lucky coin” of some type, one that holds special meaning to them, to mark their ball. Poker chips also make for great ball markers. Flat and thin, these chips, which are usually made from a clay composite of some kind, work just as good as coins for the purpose of ball marking, only without the extra weight. Cut to the standard casino size, many golfers think poker chips will bring a little bit of extra luck to their game. They come in a variety of colors and patterns and can be customized with any logo, image, or inspirational message you choose; foil stamped directly on the chip in bright and vivid colors, ensuring you will always remember your exact position on the green. Hat clips are another way to keep your ball marker always at the ready when you need it most. As the name suggests, these colorful accessories clip right onto the brim of any hat (or to a belt or pocket). Made from metal, the hat clips also include a ball marker that is magnetically attached to the clip—one that can be easily removed from the hat clip when it’s time to mark your ball, and replaced in a snap as you ready yourself to putt. With these handy golf aids, no more will you have to search through your pockets for a ball marker; it will always be right at the tip of your fingers. Like logo golf ball markers, hat clip ball markers can be designed with almost any image, logo, or message you want. A divot tool is a tool used to fix the indentation or “divot” in the green that occurs when the golf ball hits the putting surface. Like golf ball markers, these divot tools are a must-have greenside accessory. Because of this, many golf ball accessory manufacturers have now decided to combine the two: a divot tool with a magnetic ball marker attached. Easy to use, these divot tool/ball marker combinations are another great way to keep track of your ball marker. Once you place the marker in your pocket, its magnetic properties will immediately cause it to grab on to your divot tool, ensuring you will always know right where to find it when it comes time to mark your ball. 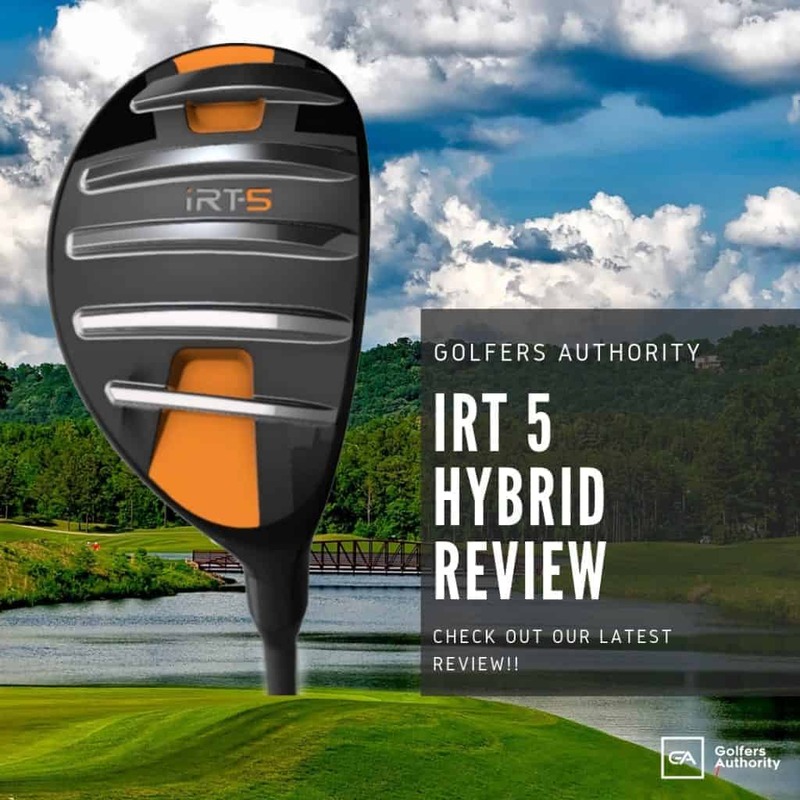 Below we have described and reviewed five of the most widely used ball markers on the market today. Hat clips are a great way to keep track of your ball marker and the PINMEI 2 Sets of Golf Ball Markers with Magnetic Golf Hat Clip are some of the best of their kind. With these easy-on hat clip accessories, you will never have to fish around in your pockets or ruffle through the endless compartments of your golf bag looking for a ball marker. That’s because this set comes complete with two hat clips and two magnetic ball markers that will perpetually cling to the clips until such time as you remove them, ensuring you will always know where to find you markers when the need arises. Made from soft enamel and embossed with trendy patterns, the PINMEI Hat Clip Ball Markers fit easily onto any hat, pocket or belt, and the PINMEI name translates to long-lasting durability you can trust. 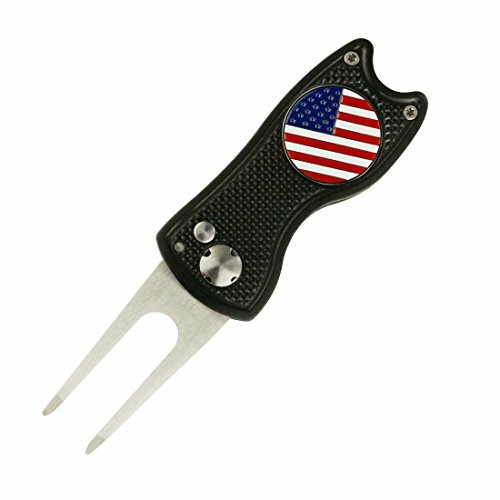 Made with an anodized aluminum handle and CR13 stainless steel forks, the PINMEI Foldable Golf Divot Tool with Golf Ball Marker is an all-in-one greenside golf accessory. Although the golf divot tool alone is enough to get excited about, this product also boasts a magnetic ball marker that is guaranteed to stay in place, making it easy to locate your ball marker on the green. 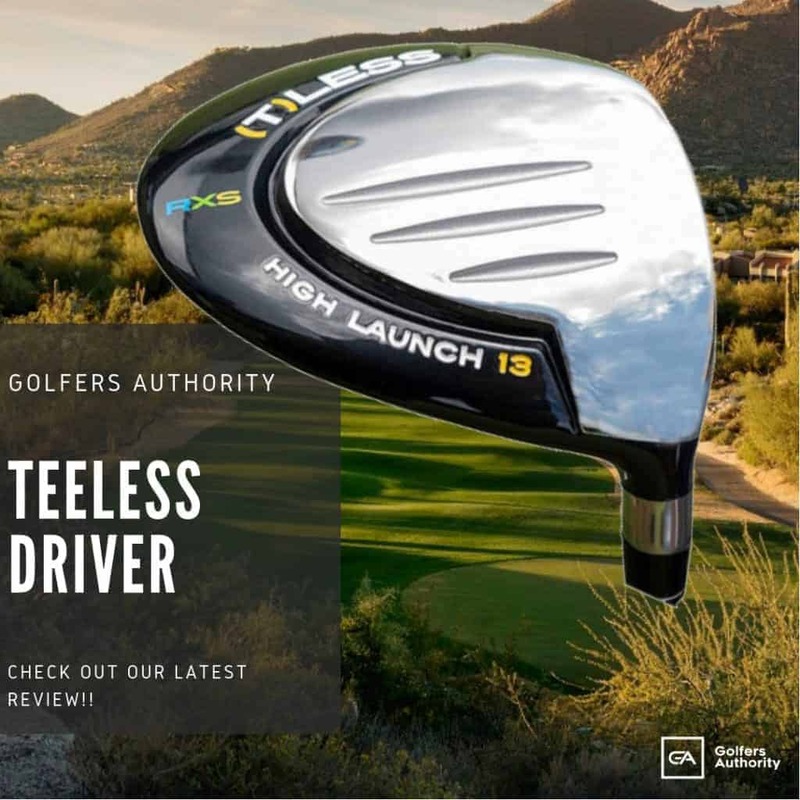 The product measures just 70 mm when folded, allowing it to fit easily into any pocket, and the 24.4 mm ball marker comes in a variety of colors to suit your preferences. A great gift for the golfer in the family, the PINMEI Foldable Golf Divot Tool with Golf Ball Marker is a comprehensive golf aid that promises years of hassle-free use. 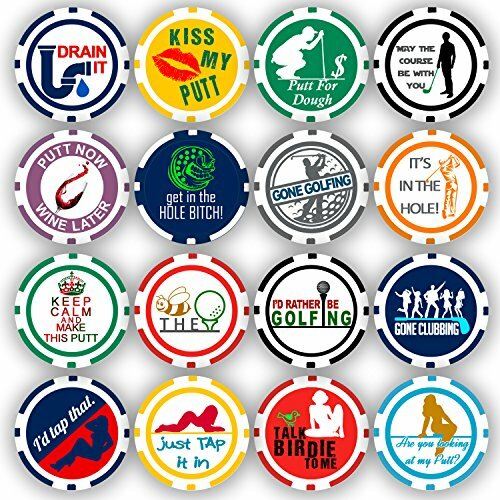 Those who share a love for both poker and golf will simply love this Golf Ball Marker Poker Chip Collection. Made entirely in the United States of America, this set of 16 poker chip golf ball markers are made of casino-quality clay composite. Perhaps the most attractive feature of this product is the fact the chips can be permanently customized any way you wish, with messages and/or images added via a process that will firmly foil stamp your design onto both sides of the chips. 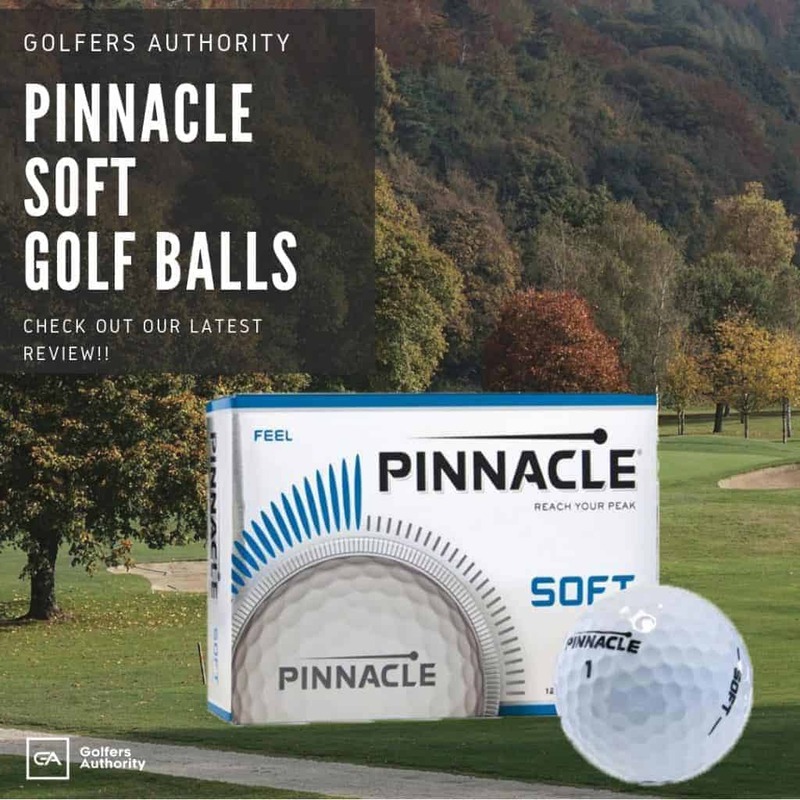 The set comes with 16 attractive poker chip ball markers, each of which weighs a mere 11.5 grams with a width of 1.5 inches in diameter, making them the perfect size for use around the green. 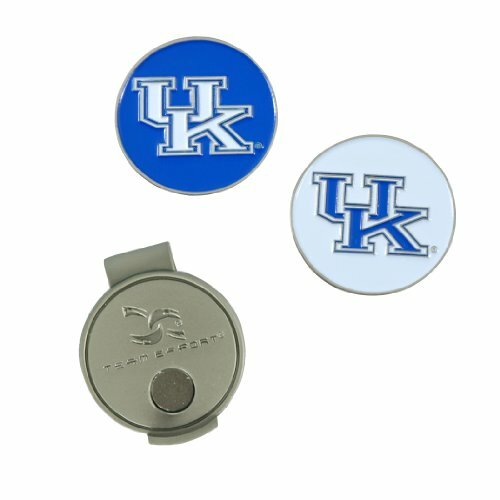 If you want to bring a your favorite team to your golf game, then you cannot go wrong with this Cap Clip with 2 Golf Ball Markers. Designed with your choice of team logos on both sides, these strong color-filled enamel markers will be the talk of your foursome. The hat clip is made from the strongest zinc alloy materials and the powerful clip is guaranteed to stay attached to any hat. Best of all, the ball markers attach magnetically to either side of the hat clip, so you will always know just where your markers are at all times. 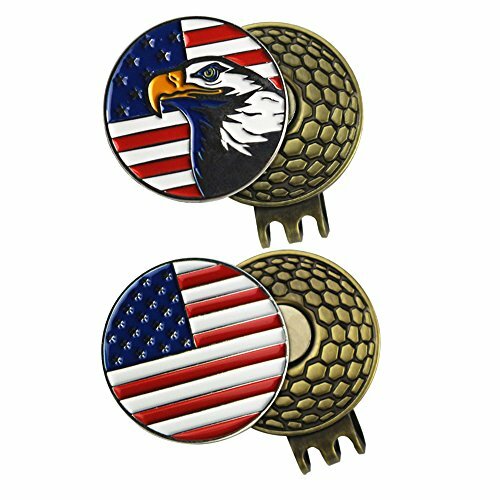 This set of 10 PINMEI Golf Ball Markers comes in assorted colors and patterns, thanks to the soft enamel technique that brings out the shine in every marker. Made of tough iron, and magnetic on both sides, the 10 PINMEI Golf Ball Markers are guaranteed to work with any metal-based hat clip or golf divot tool. The golf ball markers measure 24.4 millimeters in diameter and are razor thin so as to not impede other golf balls on the putting surface or distract other golfers. 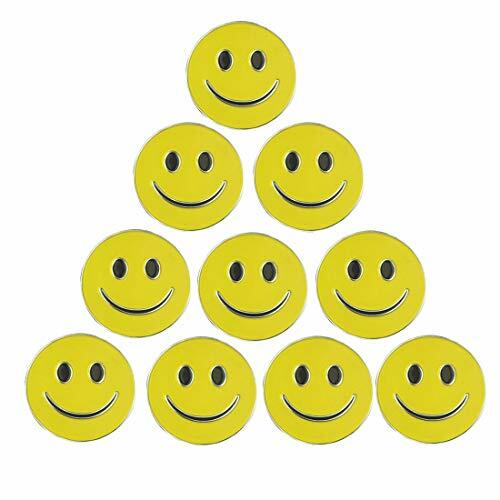 A great gift for your favorite golf foursome, the PINMEI Lot of 100 Golf Ball Markers in Assorted Patterns promises years of hassle-free golfing—and no more digging around for a marker when needed. Whether you do it for the rules or out of sheer courtesy, marking your ball on the putting surface is a must when it comes to golf etiquette. This simple act, which can be accomplished using a variety of objects, from coins to poker chips to magnetic markers, will ensure that every putter has an unobstructed line to the hole.